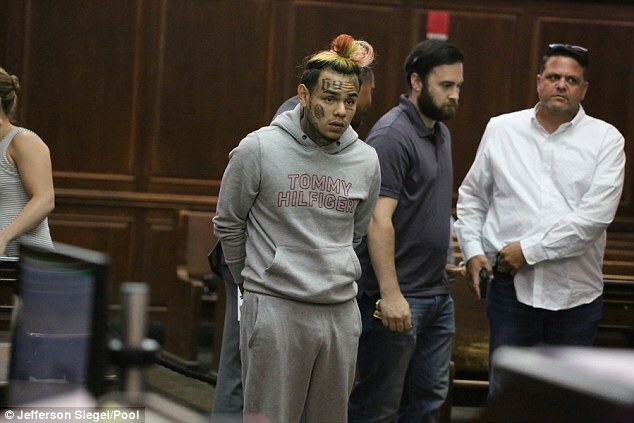 Rapper Tekashi69 has been detained in New York in connection to an outstanding warrant in Houston. 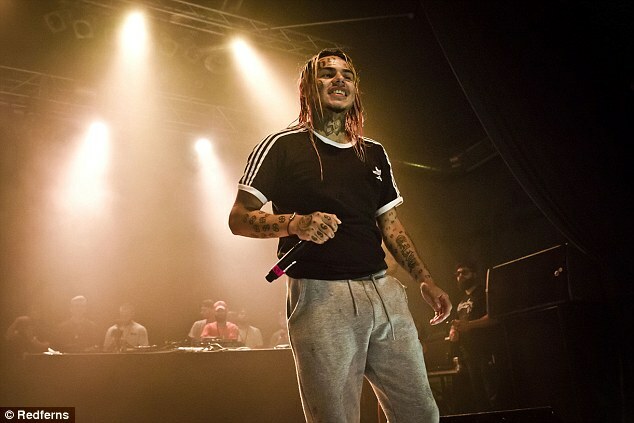 The rapper – also known as 6ix9ine – was arrested on Wednesday at John F. Kennedy Airport after returning from the European leg of the tour, TMZ reports. He was wanted for allegedly choking a 16-year-old teenager in the Galleria Mall back in January. The NYPD plan on extraditing the rapper to Houston. His team claims that they were aware of the warrant and planned to deal with it accordingly. Tekashi’s team also claim that the NYPD should not have arrested him for a misdemeanor charge. They were not fans of the extradition. 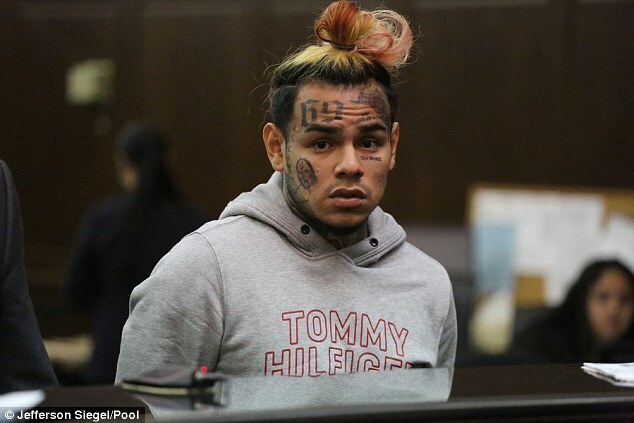 In February, Tekashi69 — who admitted to groping a 13-year-old girl and allied to street gangs including the Bloods — was caught getting into a brawl outside LAX. Tekashi69 has been carving his spot in the limelight as an increasingly popular rapper. But the star has pleaded guilty to the use of a child in a sexual performance after allegedly cupping a 13-year-old girl’s breast in a video in 2015. The Brooklyn-based rapper could still face one to three years in jail.